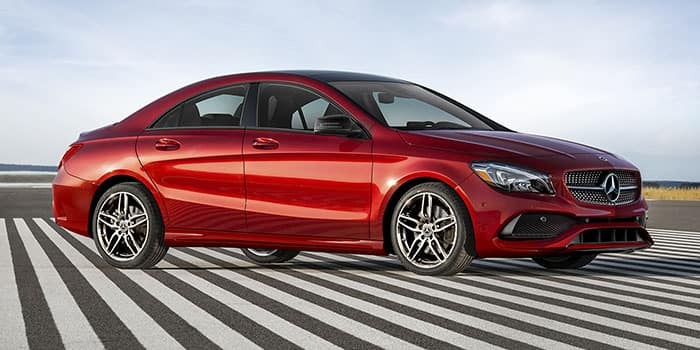 Disclaimer: Available only to qualified customers through Mercedes-Benz Financial through 4/30/2019. 2019 Mercedes-Benz C 300 Sedan, with an MSRP of $43,995. $4,213 due at signing includes $2,999 down, $0 security deposit, $795 acquisition fee and first month's payment of $419, excludes retailer fees, additional options, taxes, title and registration fees. Total monthly payments equal $15,084. Total payments equal $19,297. Actual rates and payments of closed-end lease may vary. Not everyone will qualify. You must take new retail delivery from dealer stock by 4/30/2019. Lessee responsible for insurance, maintenance, excess wear and excess mileage over 30,000 miles at $0.25 /mile. All amounts shown are estimates, retailer sets actual amounts. Residency restrictions apply. Lessee has option to purchase vehicle at lease end at price negotiated with retailer and approved lender at signing. Termination fee may apply. Contact dealer for availability and for complete details. Disclaimer: Available only to qualified customers through Mercedes-Benz Financial through 4/30/2019. 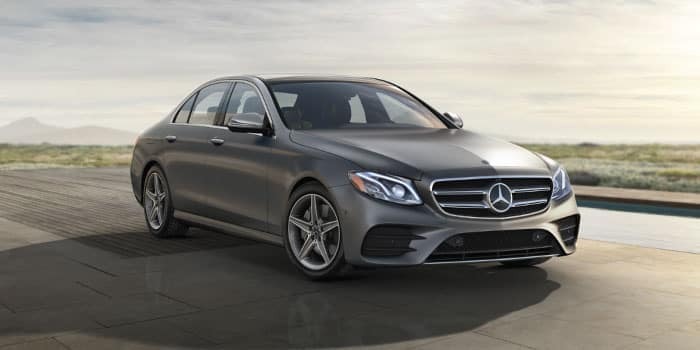 2019 Mercedes-Benz E 300 Sedan, with an MSRP of $54,495. $4,883 due at signing includes $3,509 down, $0 security deposit, $795 acquisition fee and first month's payment of $579, excludes retailer fees, additional options, taxes, title and registration fees. Total monthly payments equal $20,844. Total payments equal $25,727. Actual rates and payments of closed-end lease may vary. Not everyone will qualify. You must take new retail delivery from dealer stock by 4/30/2019. Lessee responsible for insurance, maintenance, excess wear and excess mileage over 30,000 miles at $0.25 /mile. All amounts shown are estimates, retailer sets actual amounts. Residency restrictions apply. Lessee has option to purchase vehicle at lease end at price negotiated with retailer and approved lender at signing. Termination fee may apply. Contact dealer for availability and for complete details. Disclaimer: Available only to qualified customers through Mercedes-Benz Financial through 4/30/2019. 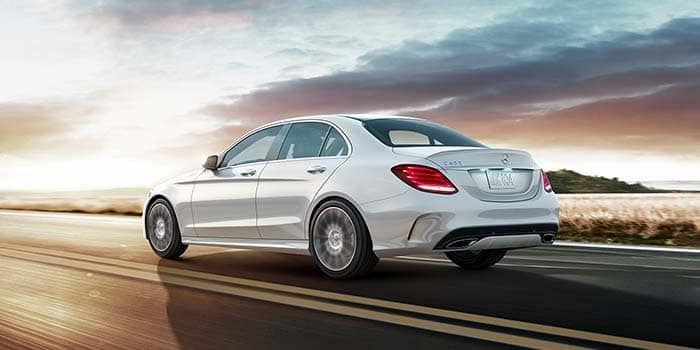 2019 Mercedes-Benz S 450 Sedan, with an MSRP of $97,245. $7,733 due at signing includes $5,789 down, $0 security deposit, $795 acquisition fee and first month's payment of $1,149, excludes retailer fees, additional options, taxes, title and registration fees. Total monthly payments equal $41,364. Total payments equal $49,097. Actual rates and payments of closed-end lease may vary. Not everyone will qualify. You must take new retail delivery from dealer stock by 4/30/2019. Lessee responsible for insurance, maintenance, excess wear and excess mileage over 30,000 miles at $0.25 /mile. All amounts shown are estimates, retailer sets actual amounts. Residency restrictions apply. Lessee has option to purchase vehicle at lease end at price negotiated with retailer and approved lender at signing. Termination fee may apply. Contact dealer for availability and for complete details.